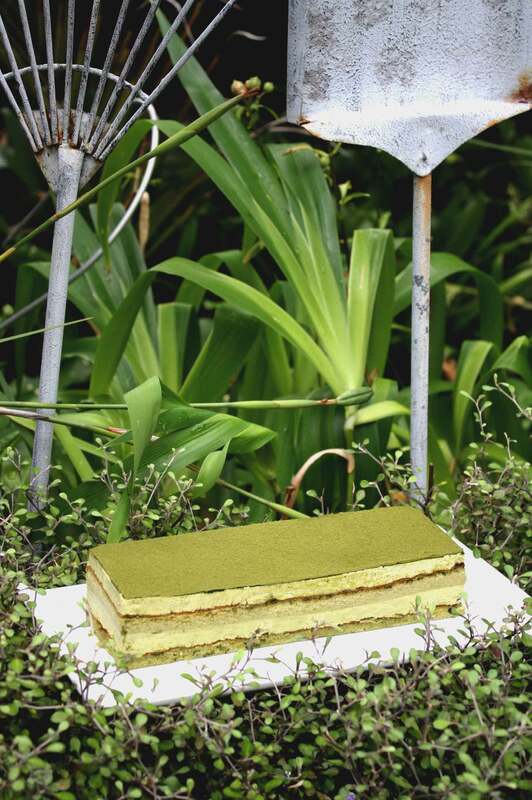 Layers of delicate green tea sponge filled with red bean fresh cream. Decorated with a dash of chocolate glaze and flaky puff pastry around. “We would like you to experience the best. Please fill out the order enquiry form below. All available sizes are shown above. Please write your full name. Please choose one of our branch location. Any special request, please specify here. - Your order is NOT confirmed until our staff contact you via email for the final confirmation. At other times, our staff will contact you as soon as possible. - Email orders will not be checked from 6pm Saturday until next Monday 8am. Visit our facebook page for latest updates & specials. 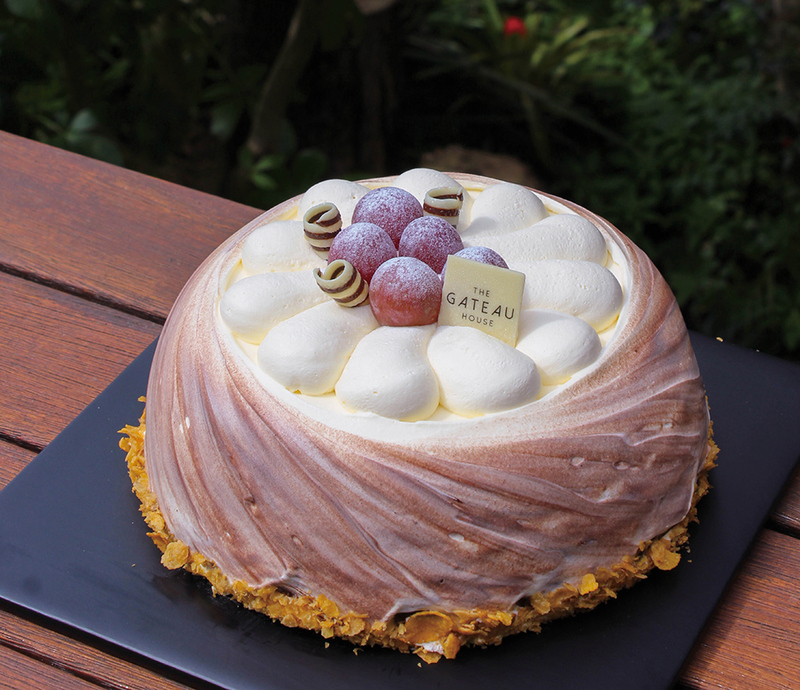 © 2014-2019 The Gateau House · All rights reserved.